Can you believe it's already 2013? We made it through the Apocalypse and are here to usher in a whole new year of gadgets and gizmos. We can't be sure what techy toys the new year has to offer, but let's take a look back at some of 2012's highlights. Here's a "What Was Hot and What Was Not" list of the Voxox team's favorite and top tech trends of the past year. Check them out and let us know in the poll below if you think they are techy or just plain tacky! Sharing photos isn't a new thing, but in 2012 it seems some people have been taking a little too much liberty with photo filters, like Instagram (photo editing app that was purchased by Facebook in April of 2012). Sure, it's easier than ever to take a photo, smash a filter into it and upload it, but is it techy or tacky? From users snapping a photo of every meal, to OOTD (Outfit of the Day), to documenting their cat's various sleeping positions, friends are getting to know each other on a whole new level. Hey baby, wanna bump?" probably doesn't mean what you think. Well, at least not if you're talking to a techy. "Bumping" (aka using an app called Bump) is a way to instantly share photos and contact information between devices. Although Bump isn't exactly a new 2012 technology, in the past year it's become a popular quick and dirty way to share info. However, with larger files instant sharing just isn't possible. 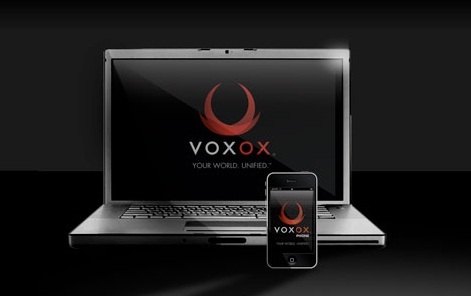 With Voxox you can bundle up your most massive files and share away via a simple shortlink. 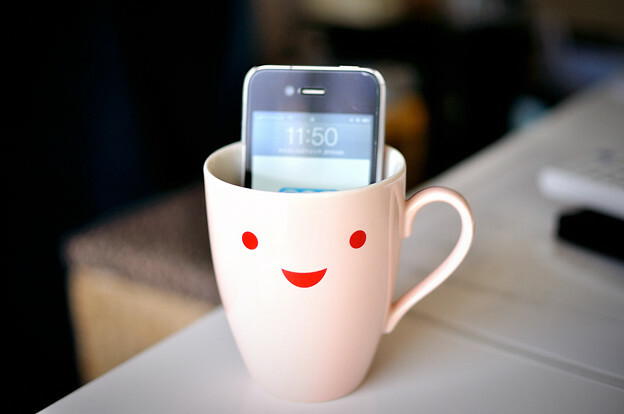 You can IM it, SMS it, or email it to anyone, anywhere. The 100MB limit gives you plenty of freedom to send small and big files without worrying, which is why we think it's so techy! Sometimes changes can be hard, especially when it comes to the world's biggest social network -- Facebook. So when Timeline became a universal feature mandatory for all users, not everyone was thrilled. In fact, a recent survey by Mashable indicates that 79% of more than 1,500 voters wish that Facebook Timeline were optional. Creating a new login and password for every site with gated access can be a little cumbersome, hard to remember and statistically speaking drives potential users from ever entering the site in the first place. With Social Sign-in, old technology that is really now becoming a widely adopted trend, users can use existing login information from social networking sites, such as your Facebook account, to sign into a third party website. The explosive new social site Pinterest even went as far as blocking access to wannabe users without an active Twitter account during it's invite-only phase. So, what's the downside? Privacy. Websites that use Social Sign-in can obtain a profile and social graph data like name, email, hometown, interests, activities and friends on users in order to target personalized content -- including ads. Voice recognition services like Siri, which was introduced with the release of the iPhone 4s in late 2011, and the Voxox Personal Assistant, who comes free with when you sign up for a Voxox number, are great for saving time and making everyday tech tasks hands-free. However, sometimes voice recognition can get a little shady even for the most elite of intelligent personal assistants. Did you know when bloggers at WMPower User asked Siri, "What's the best cellphone ever?" she piped up, "Nokia Lumia 900." Have something to say about tech trends of the past or what you think will be hot in 2013? Share your thoughts with us on Twitter or Facebook!